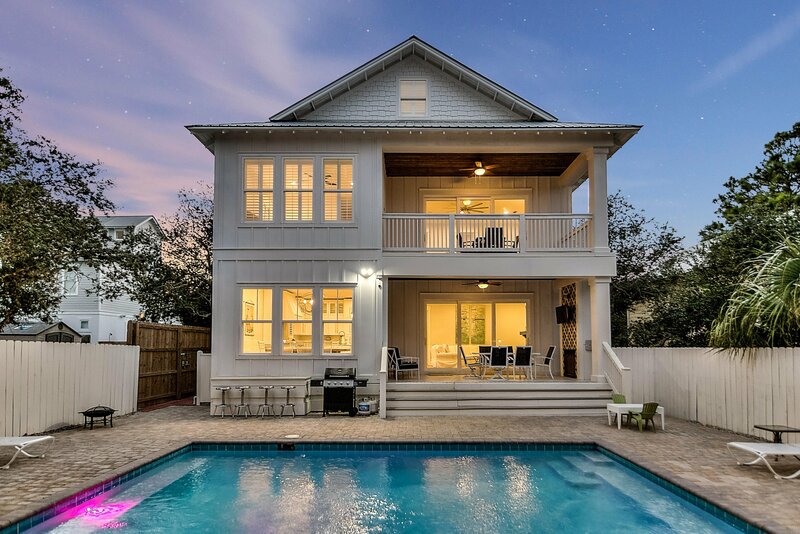 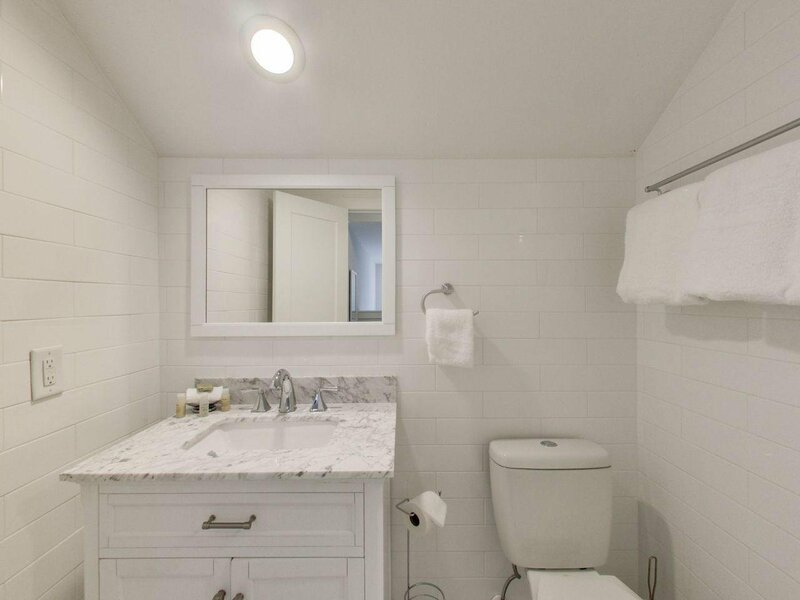 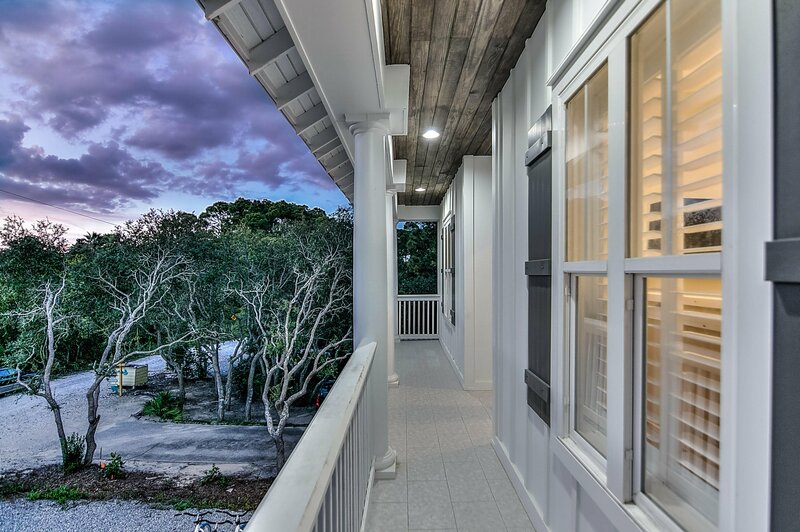 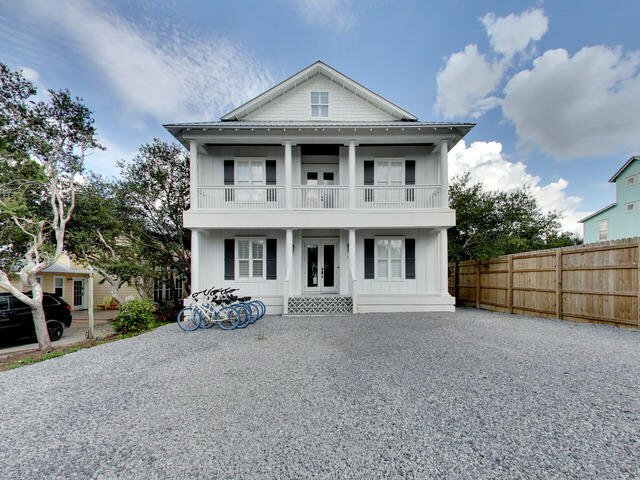 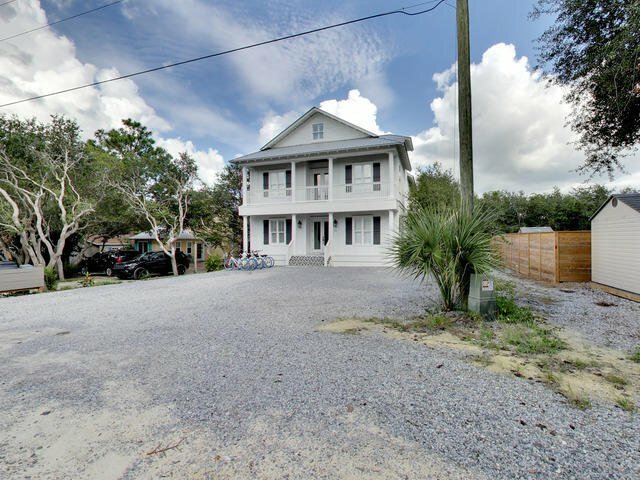 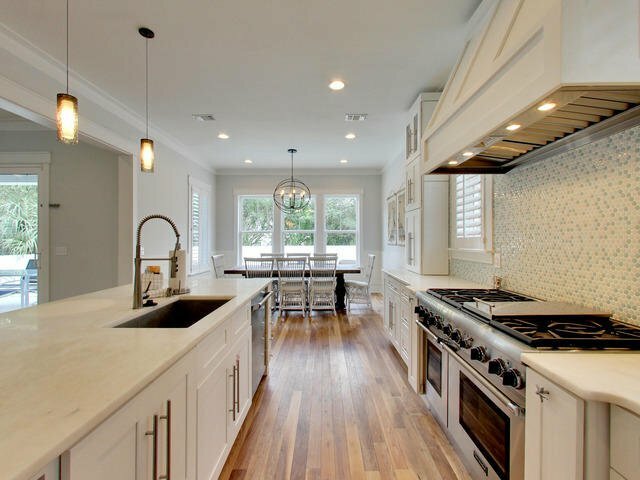 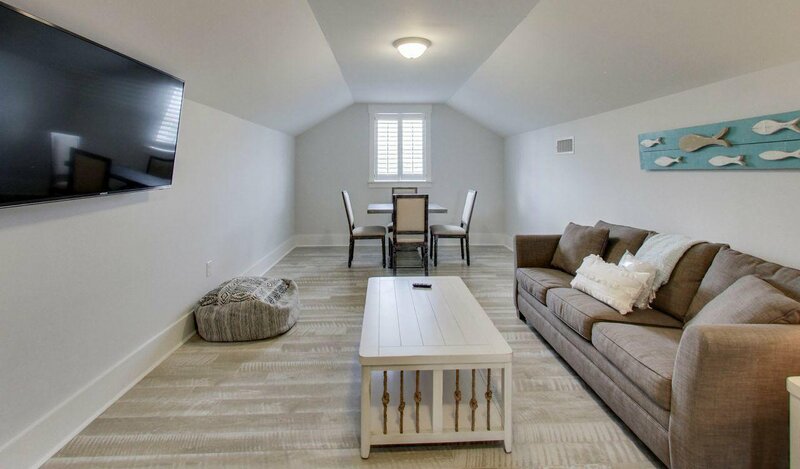 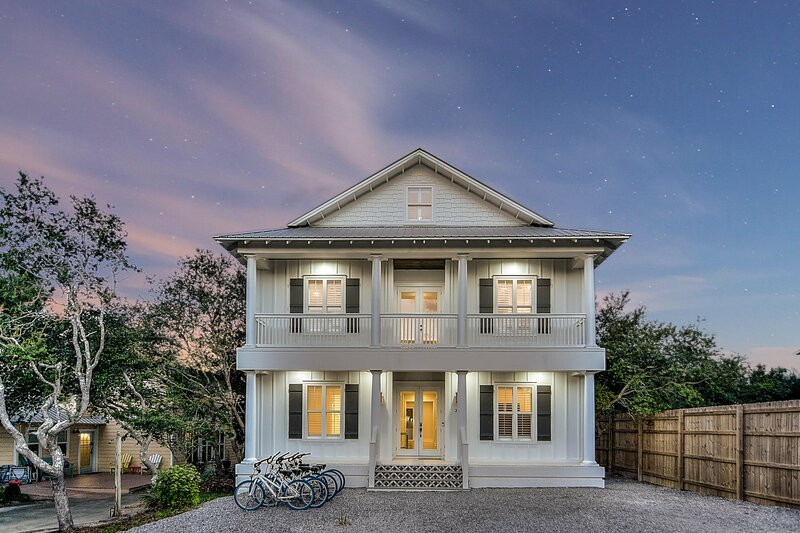 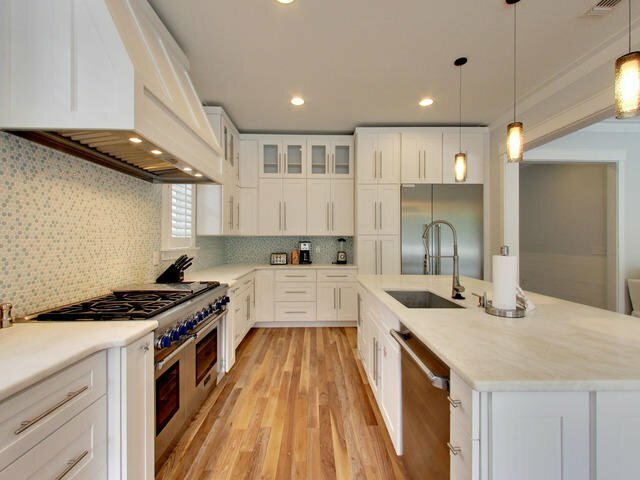 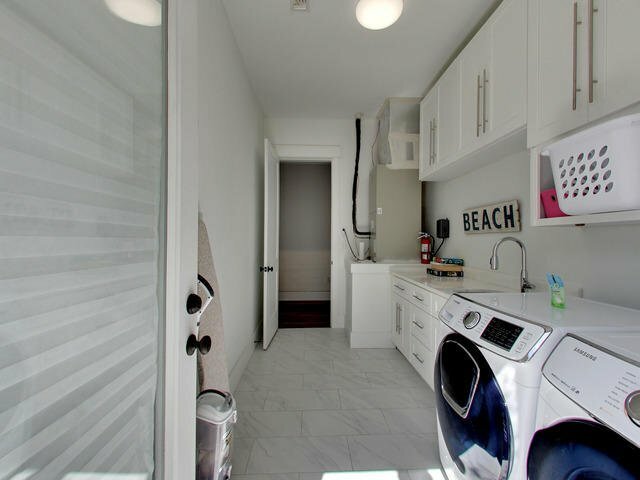 Seller purchased this fantastic beach cottage as 'unfinished' new construction and custom finished it with top of the line stainless steel appliances, flooring, lighting, granite countertops and more to create a luxurious appeal and a dream come true beach experience! 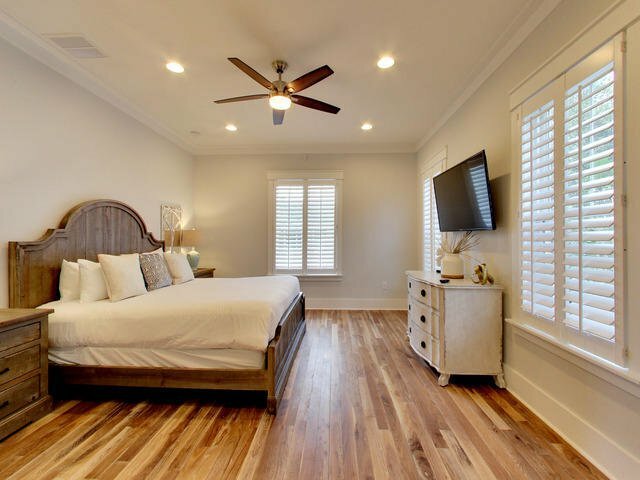 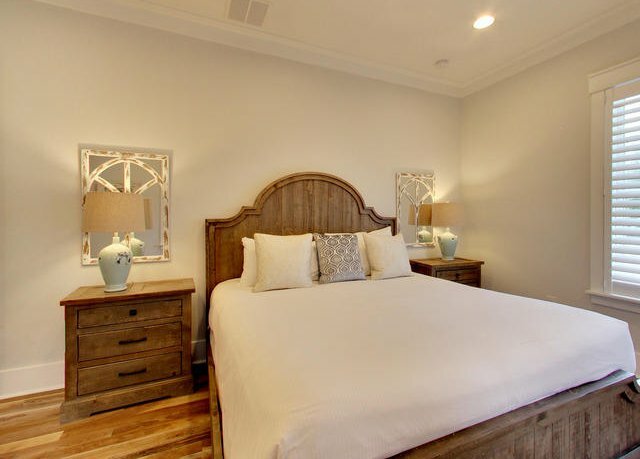 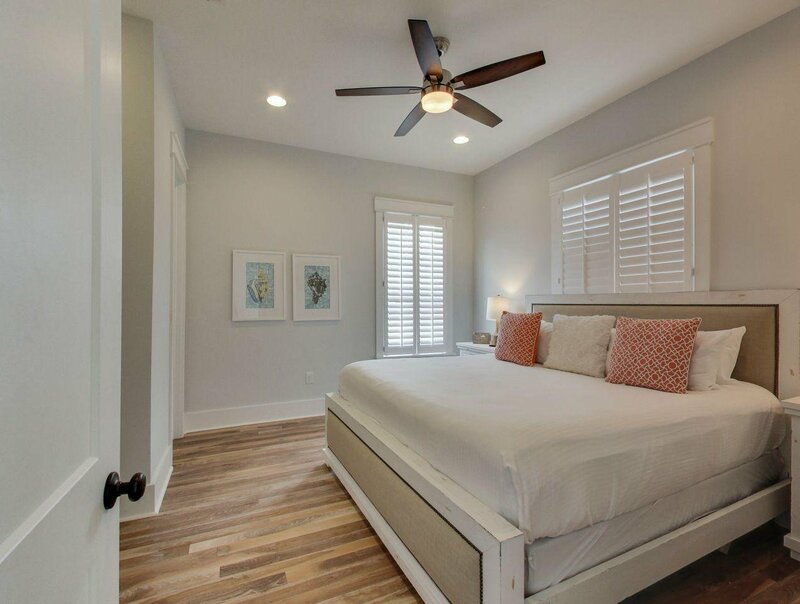 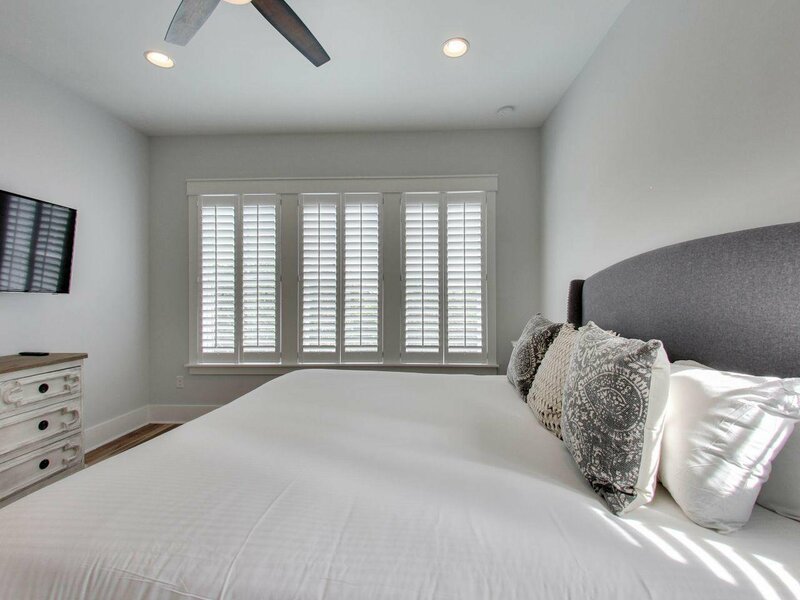 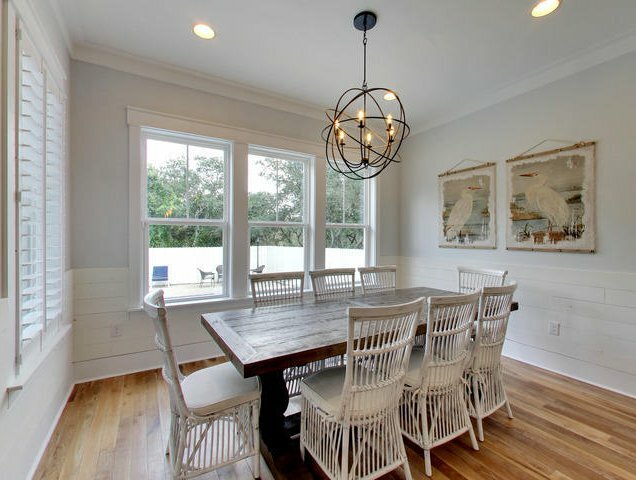 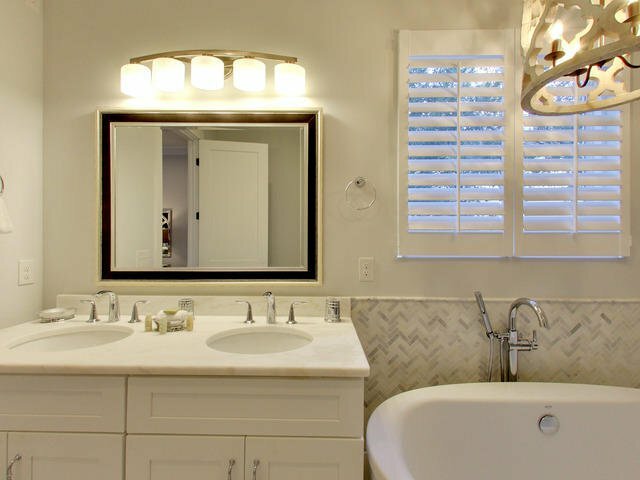 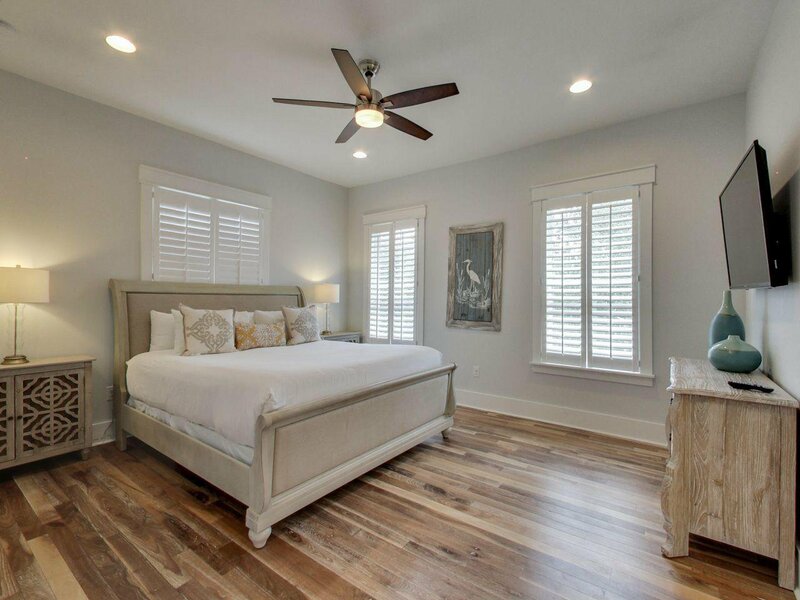 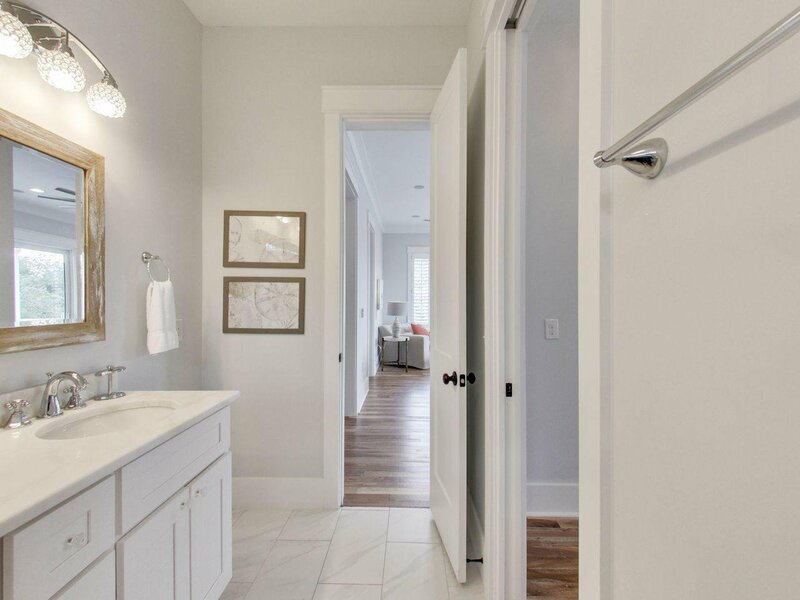 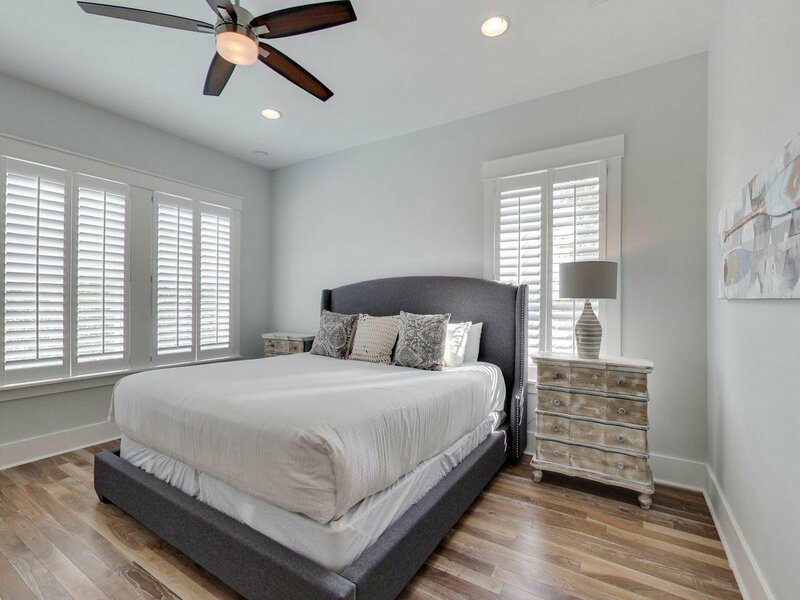 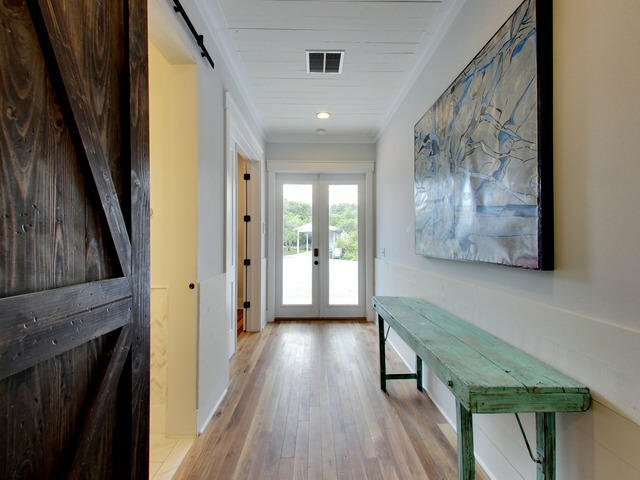 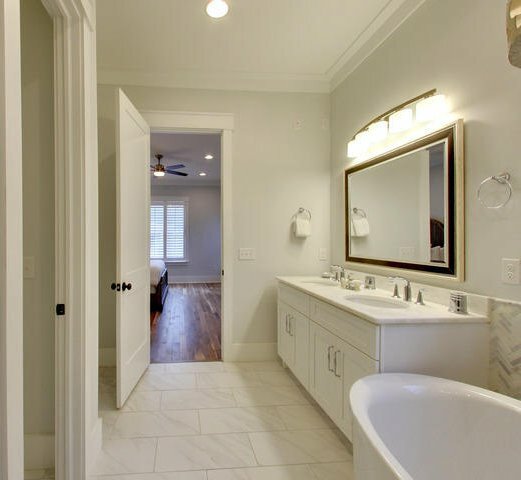 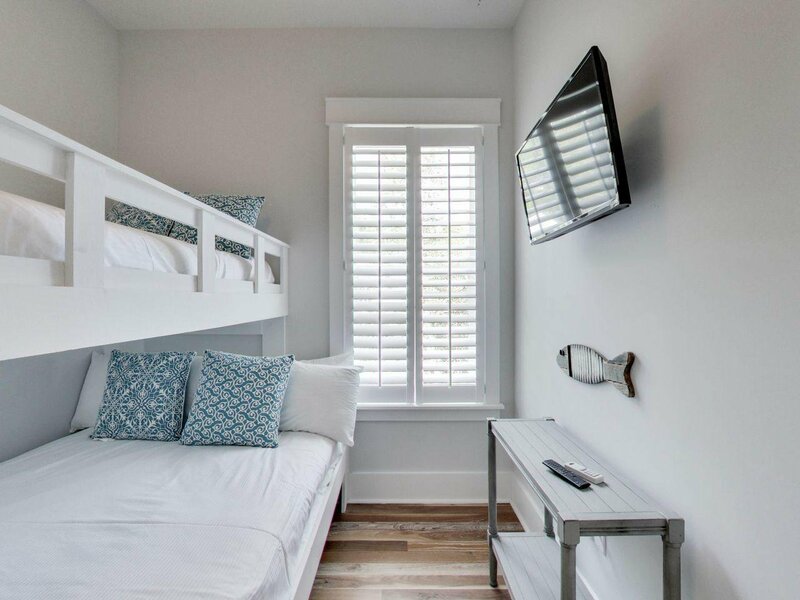 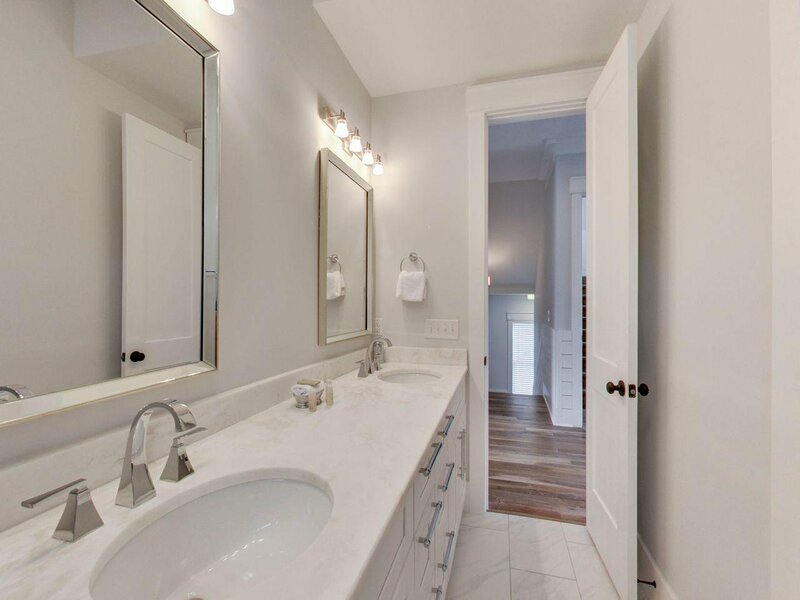 The interior has hand selected furnishings, wainscoting, shiplap and decor by a professional interior designer. 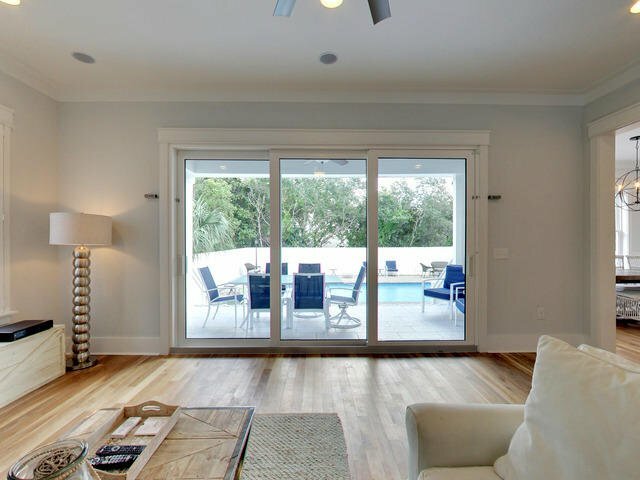 There are two gas fireplaces, one in the home and one on the back porch both accented with a large flat screen television. 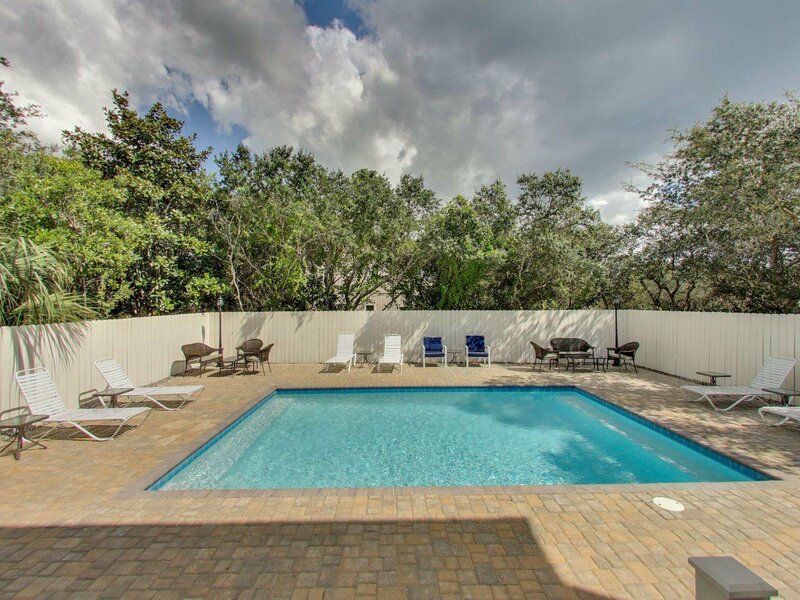 Where you will also find a custom 16' X 24' in-ground pool with a paved decking surround. 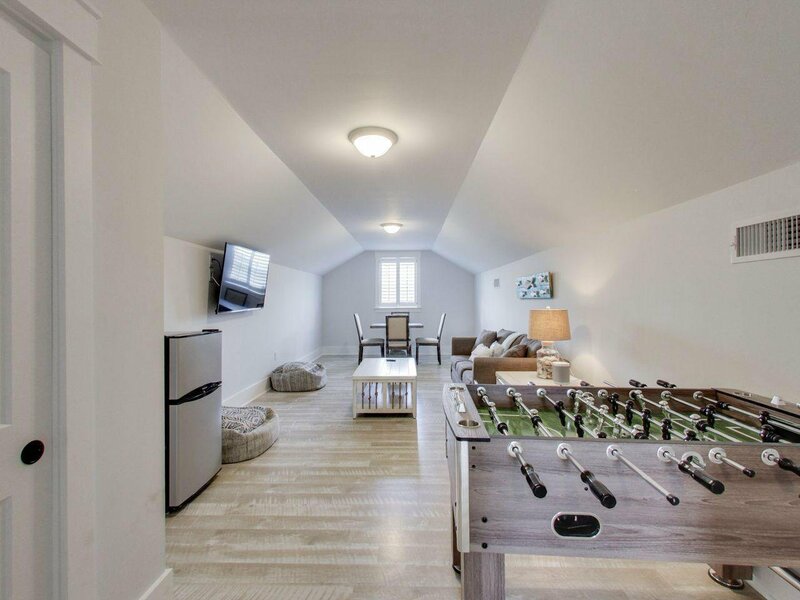 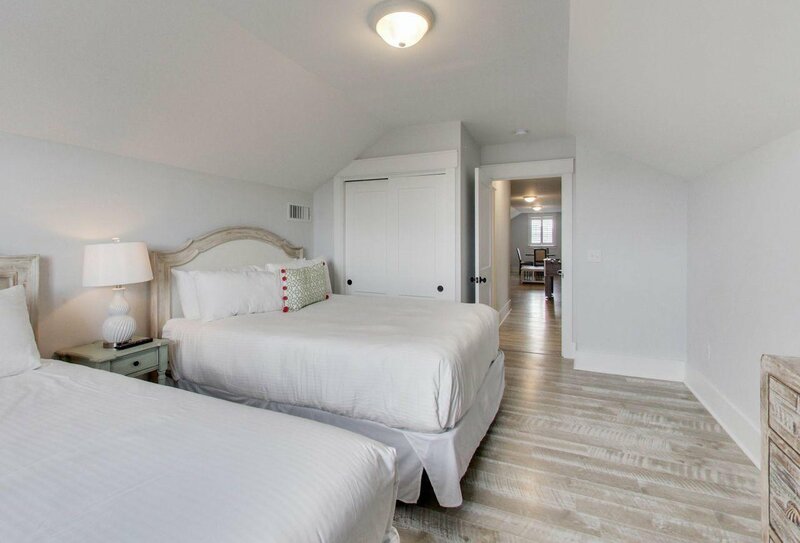 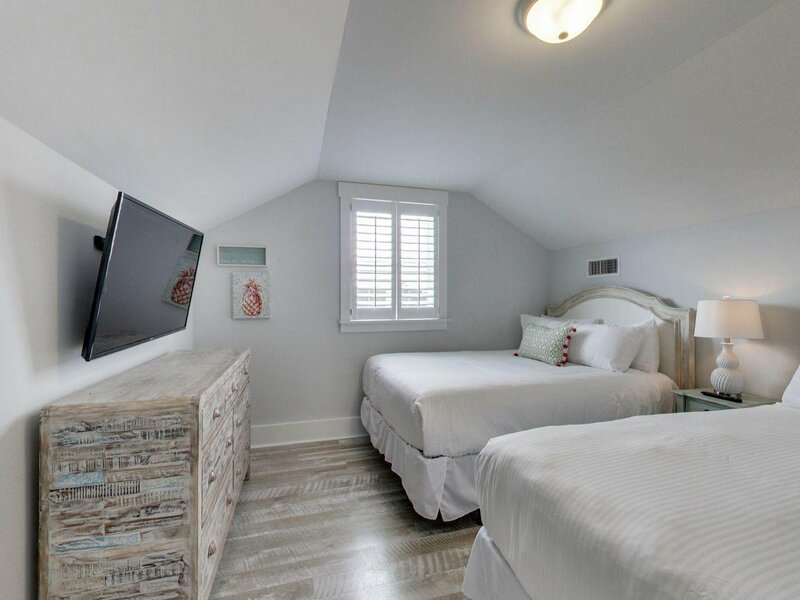 The third floor features a bedroom, bath and game room. 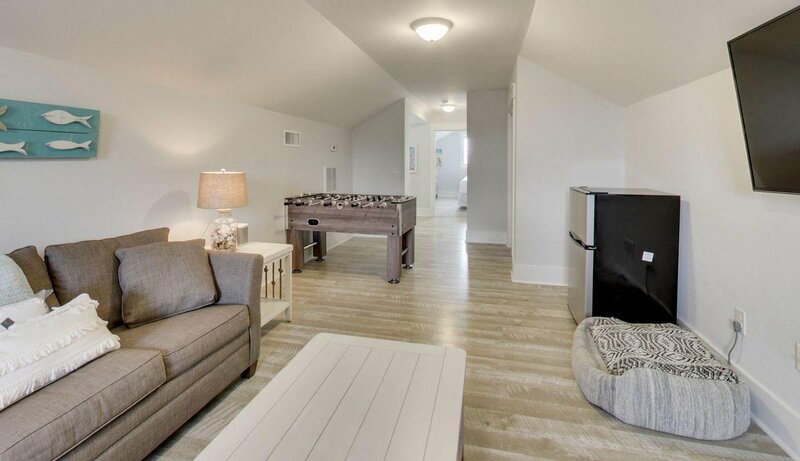 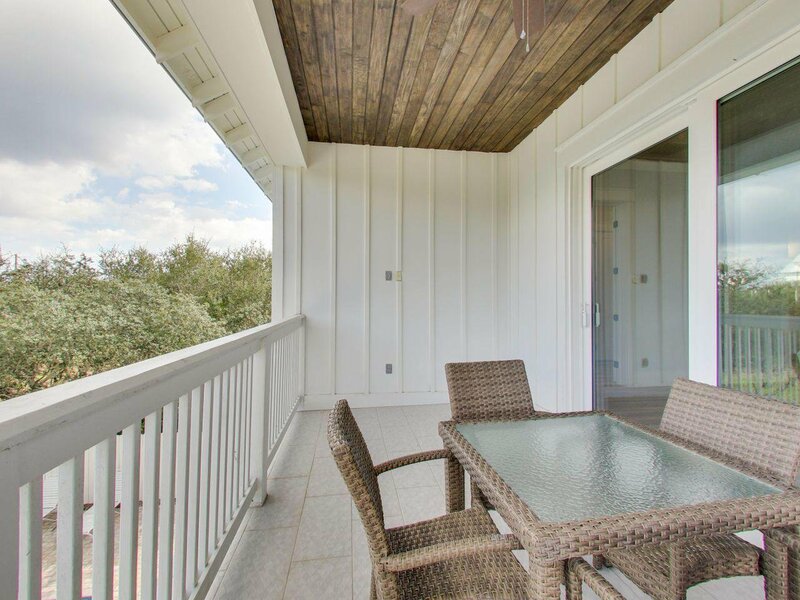 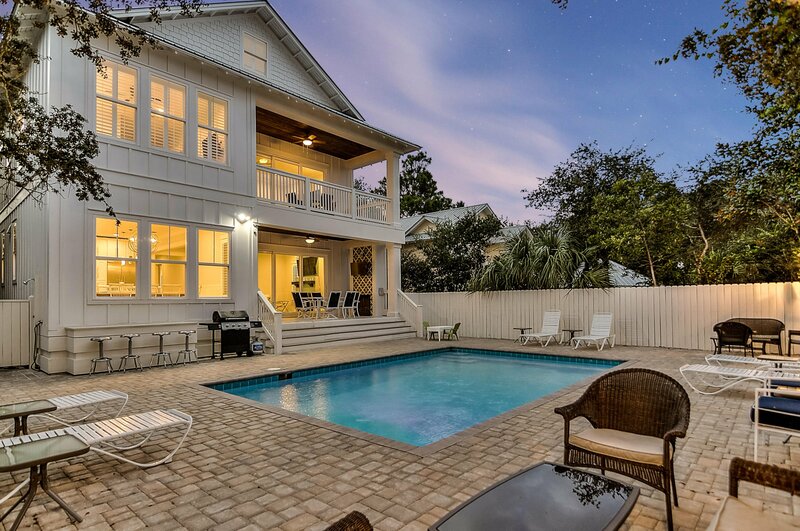 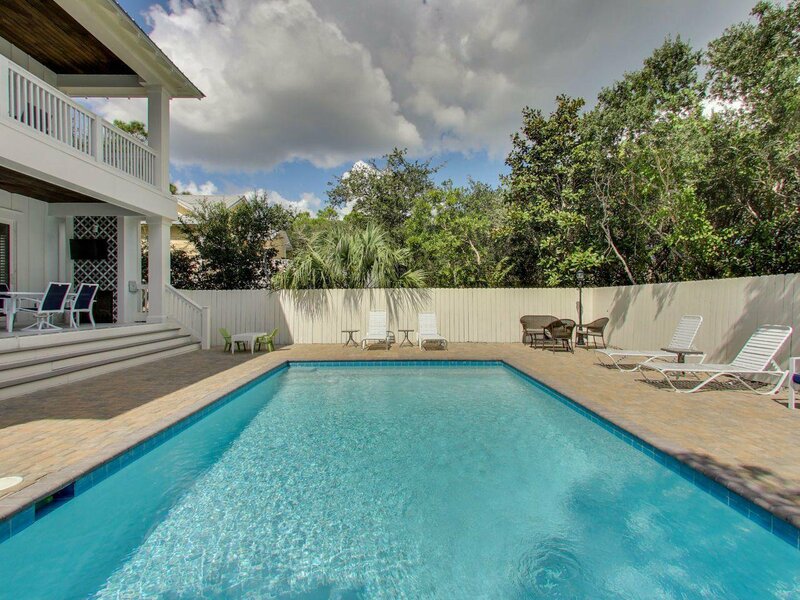 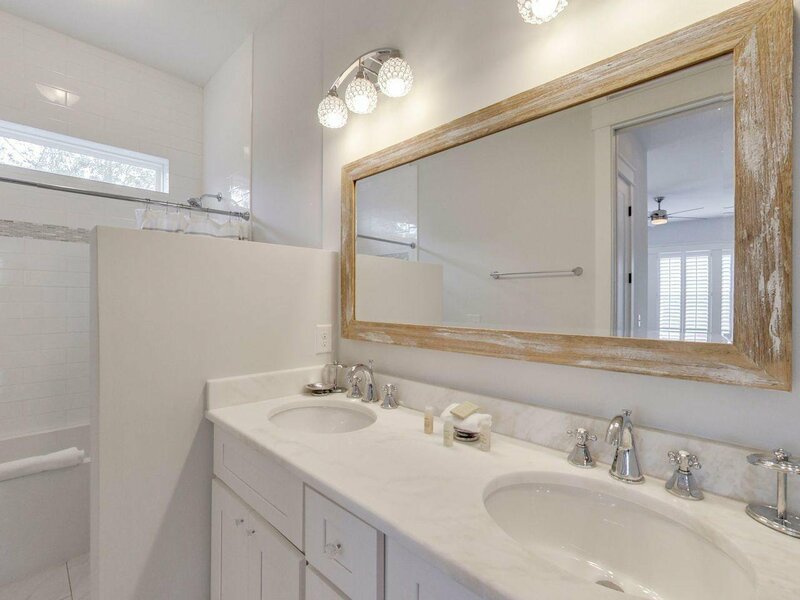 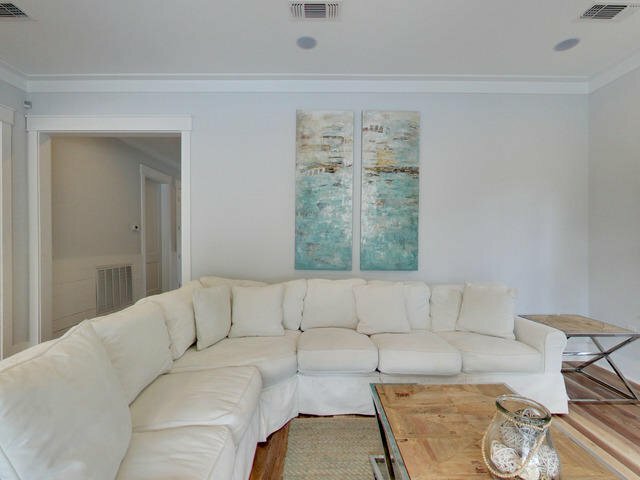 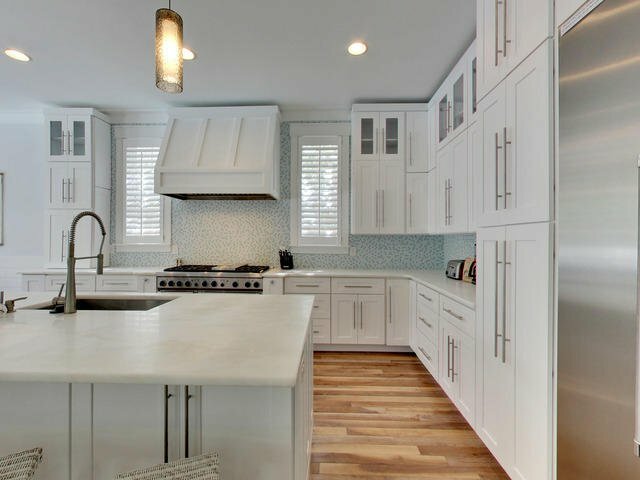 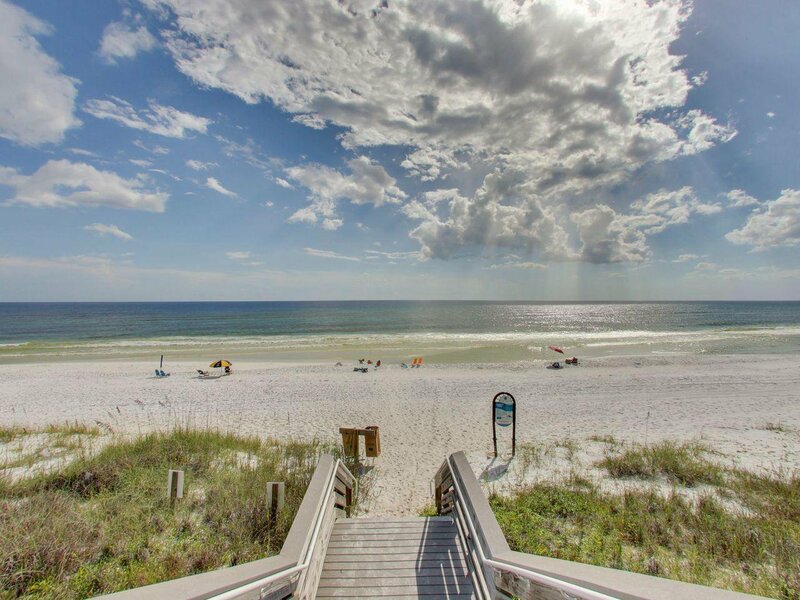 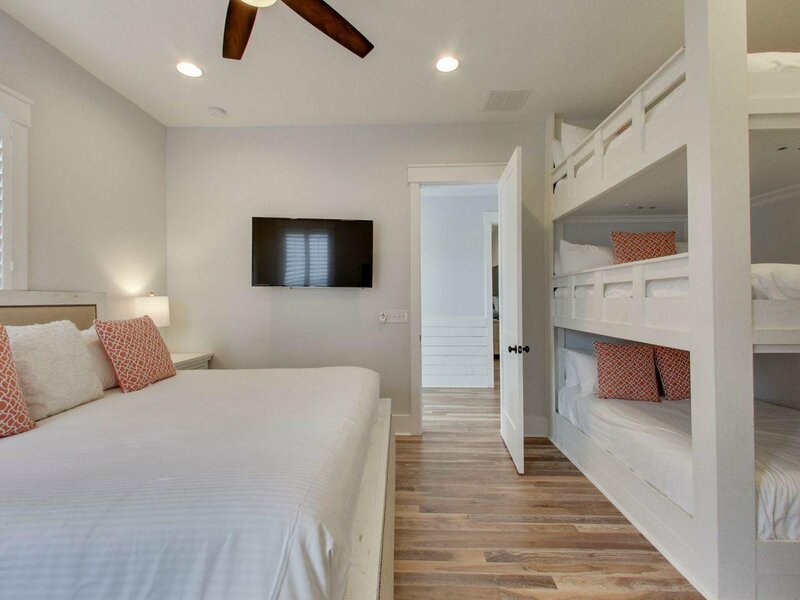 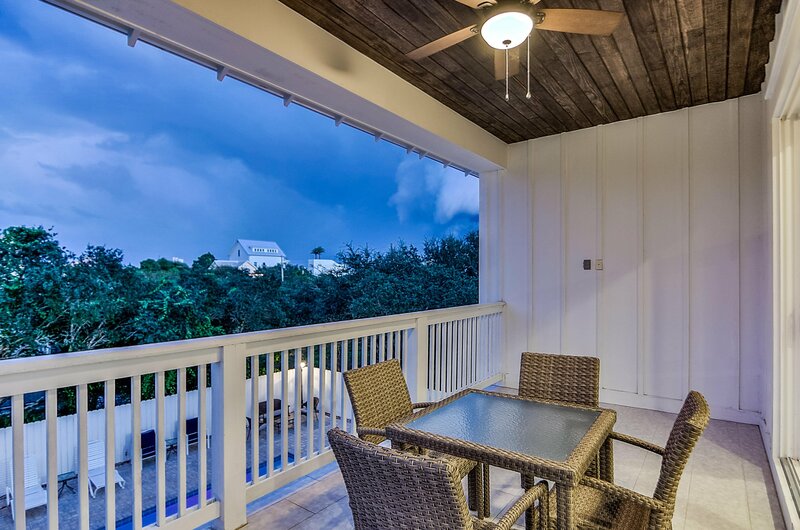 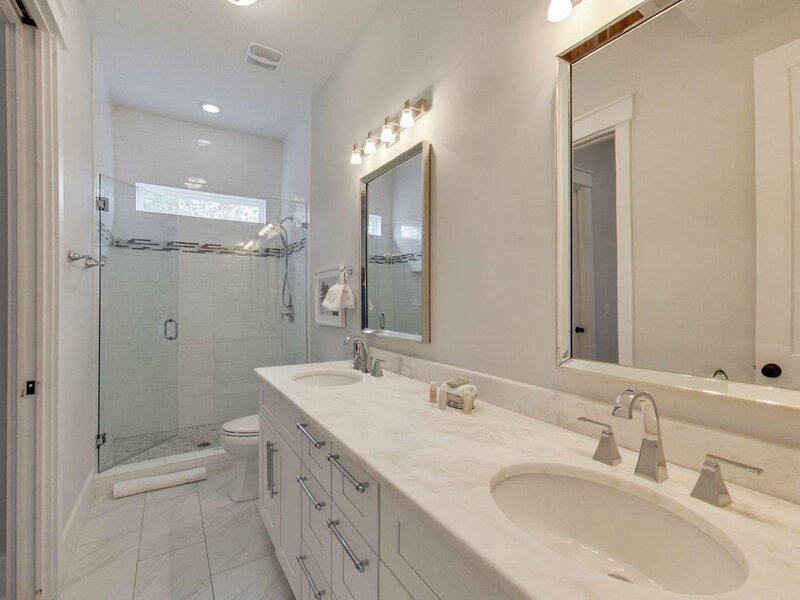 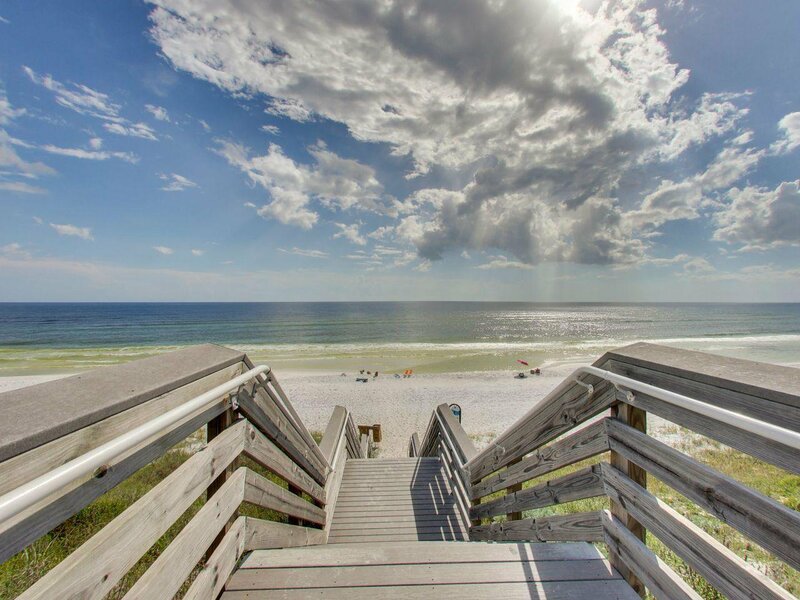 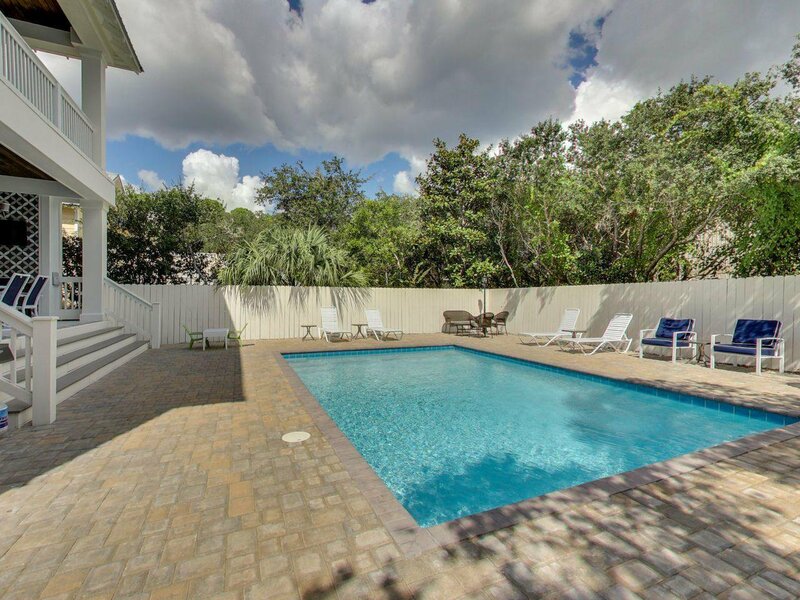 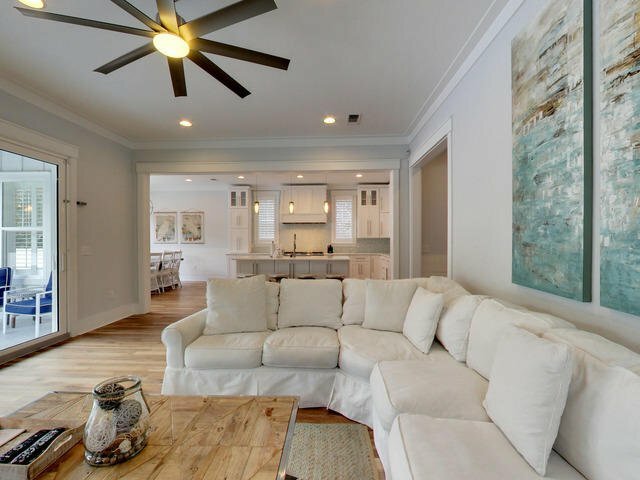 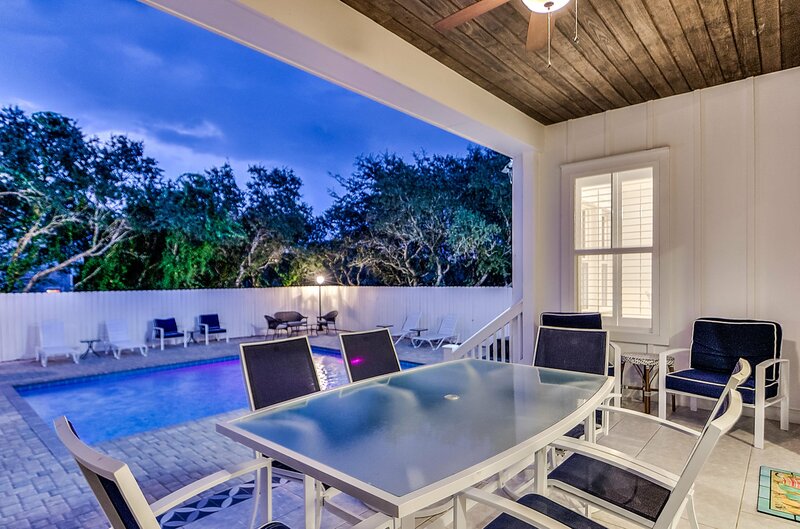 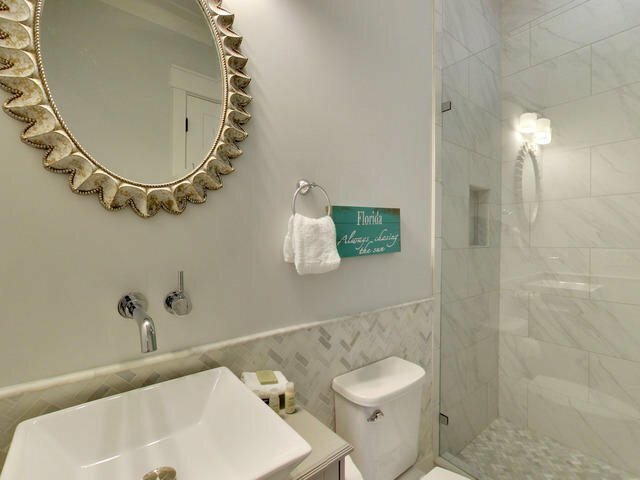 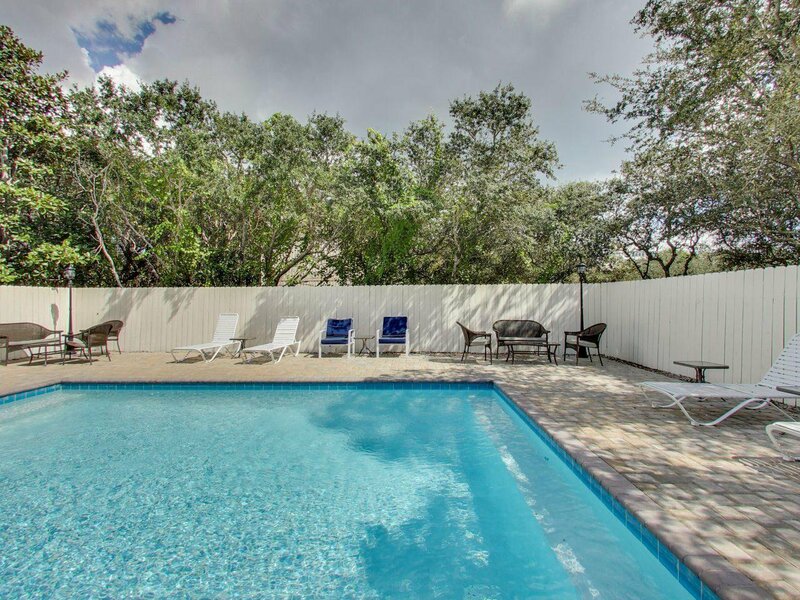 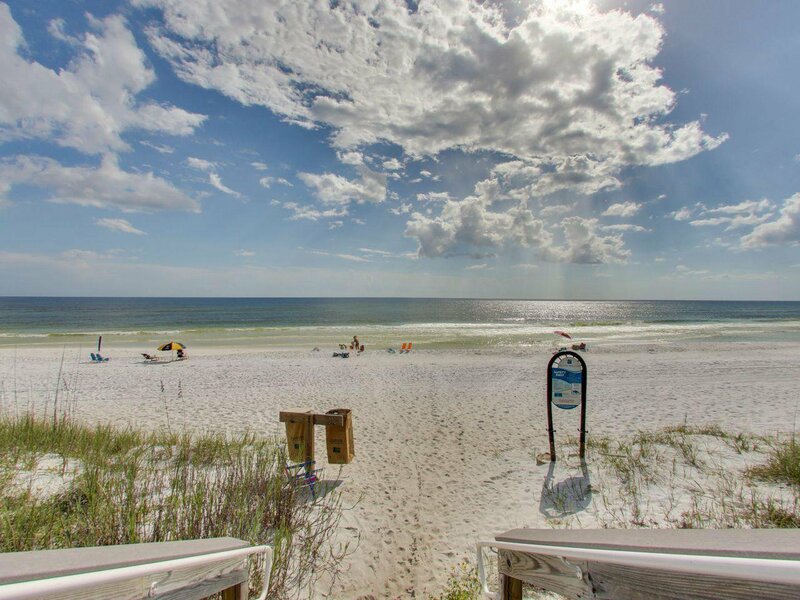 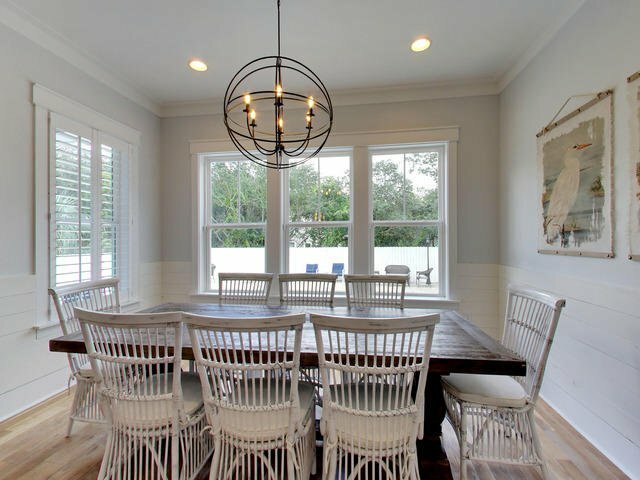 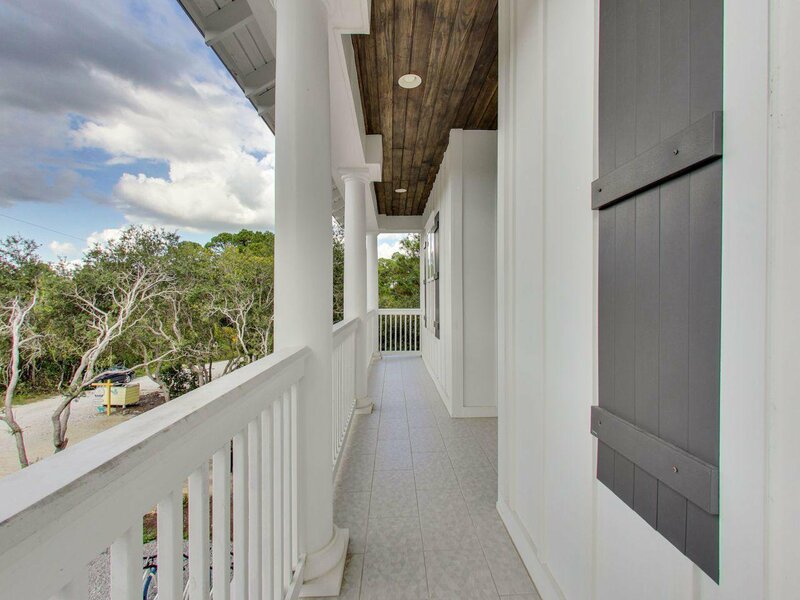 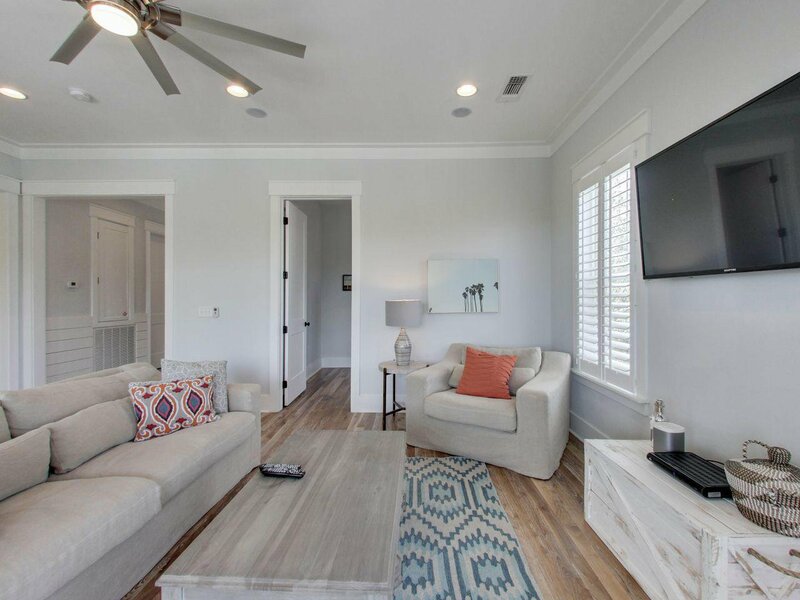 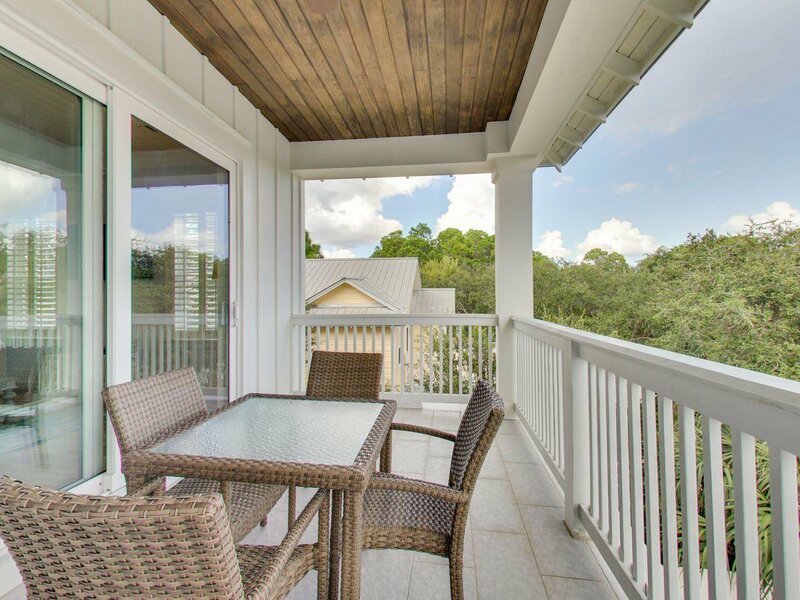 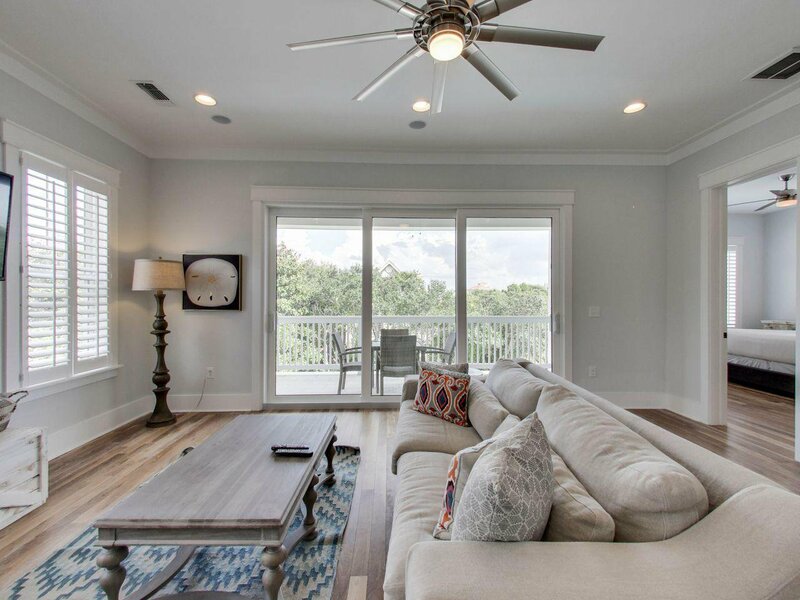 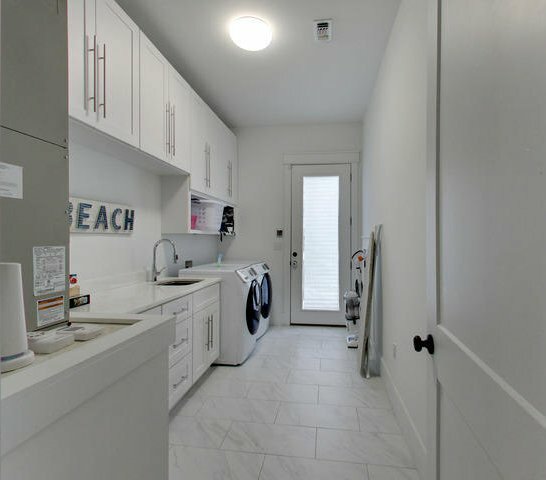 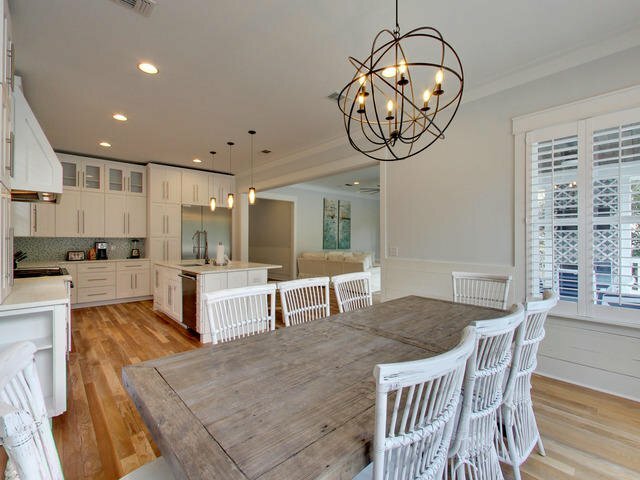 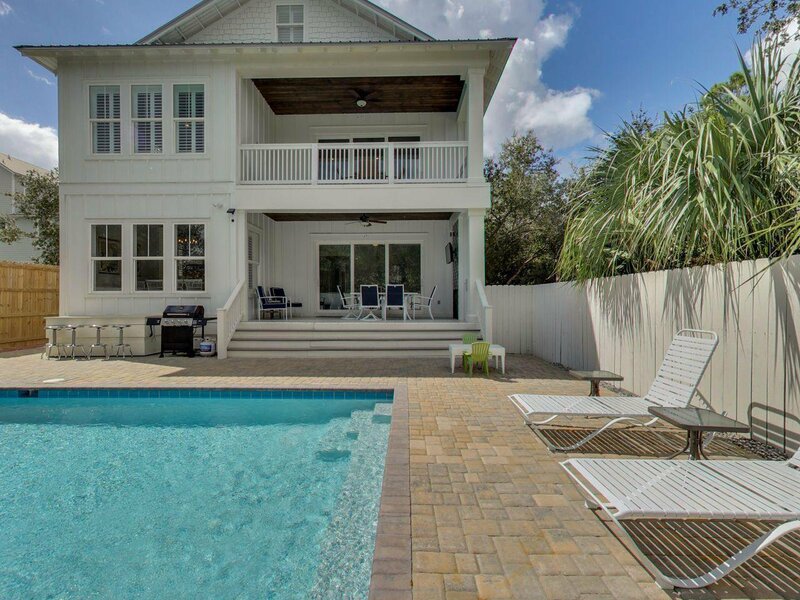 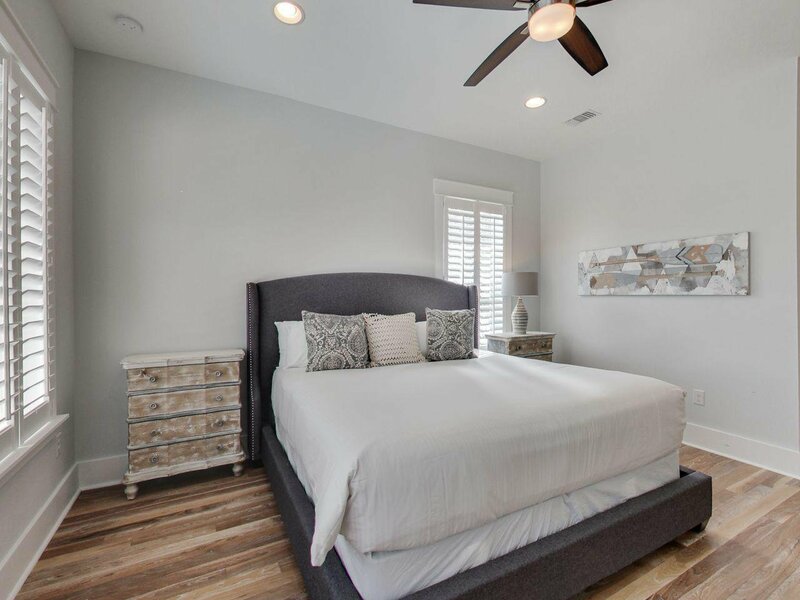 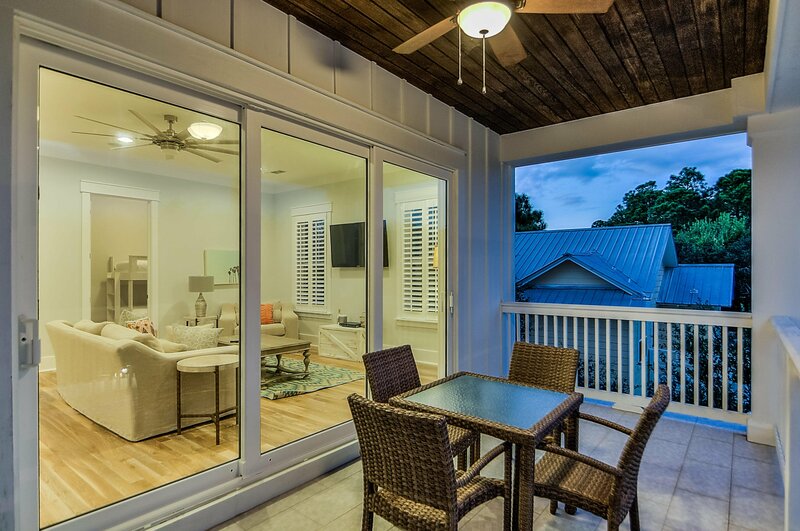 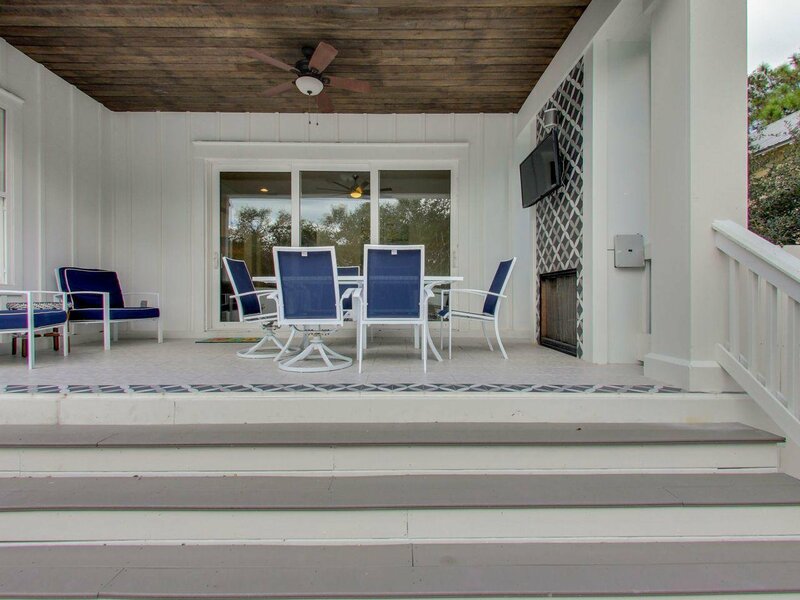 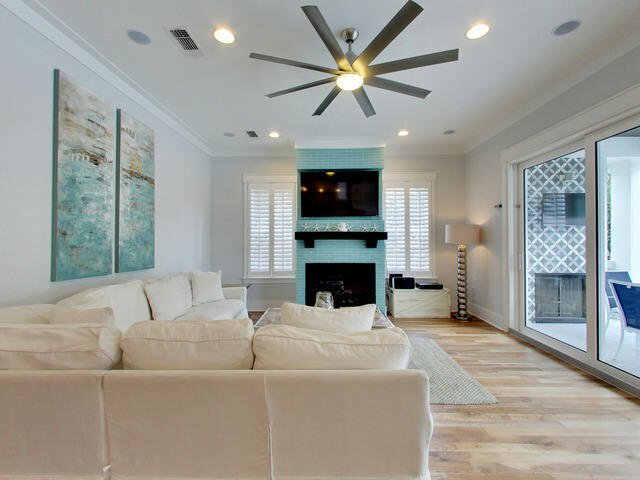 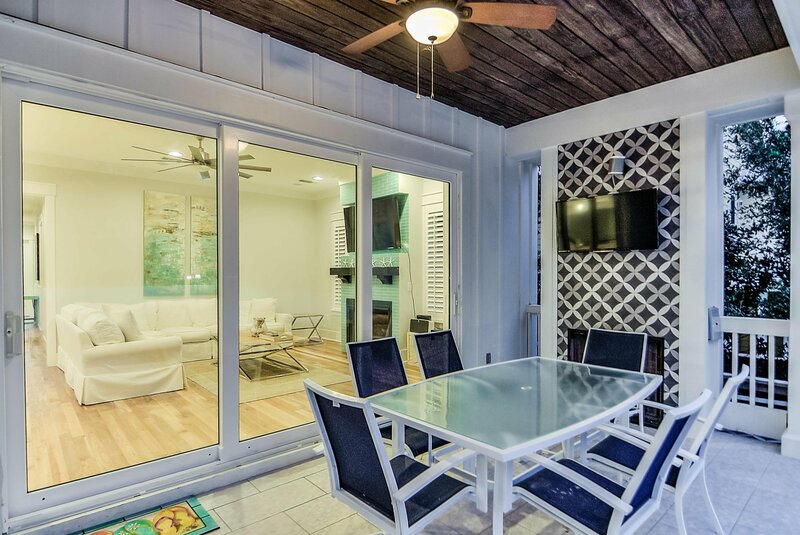 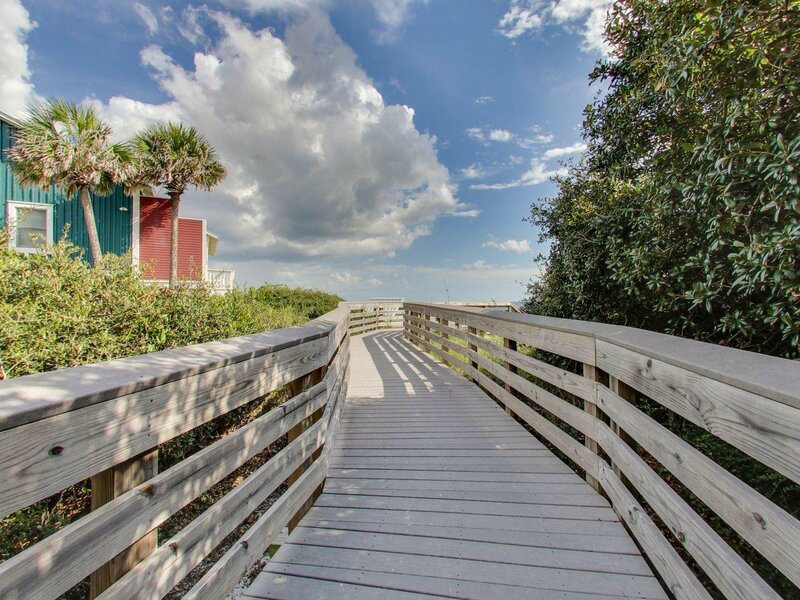 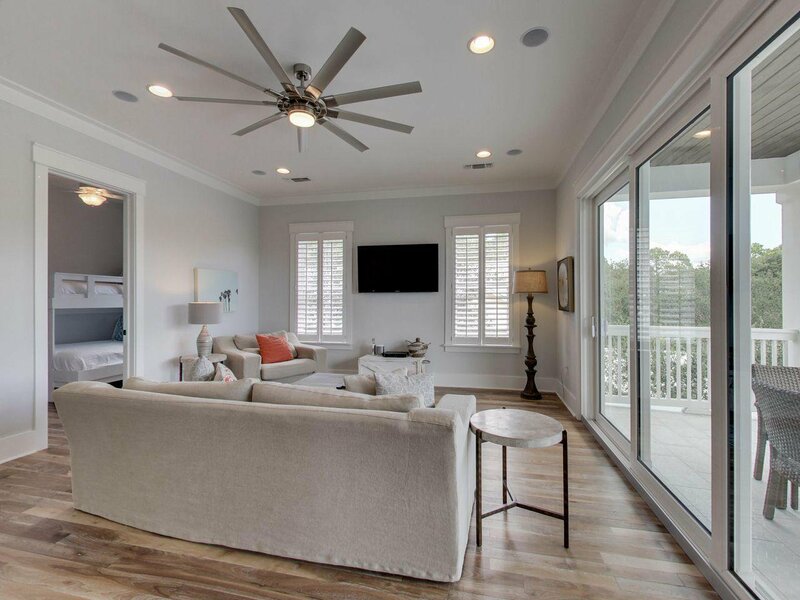 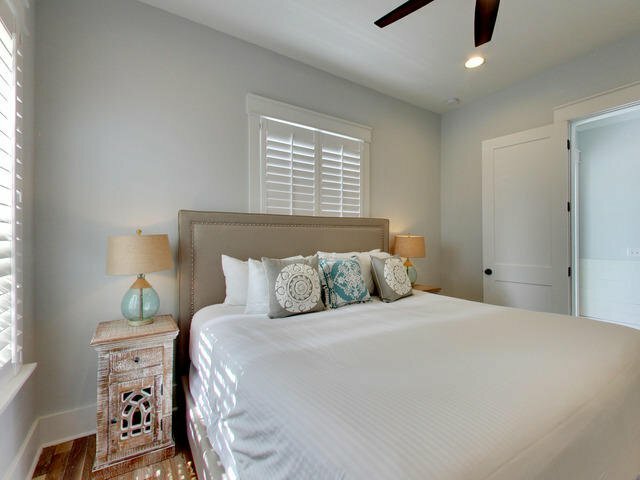 This beach home also has a ''Sonos'' sound system for your pleasure.Located in the very desirable Seagrove Beach area right off 30A, this home has everything the 30A vacation seekers want in a rental. 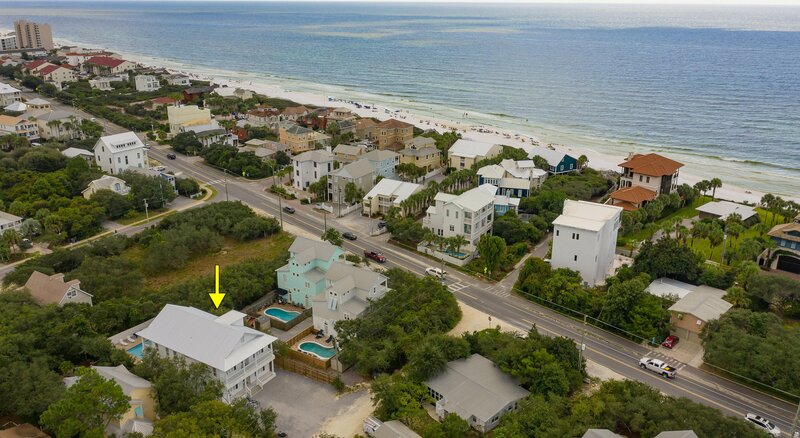 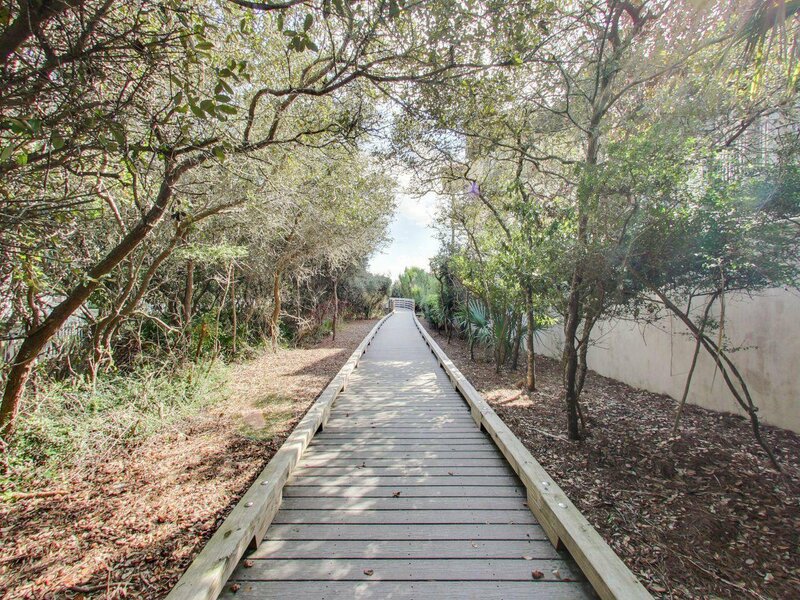 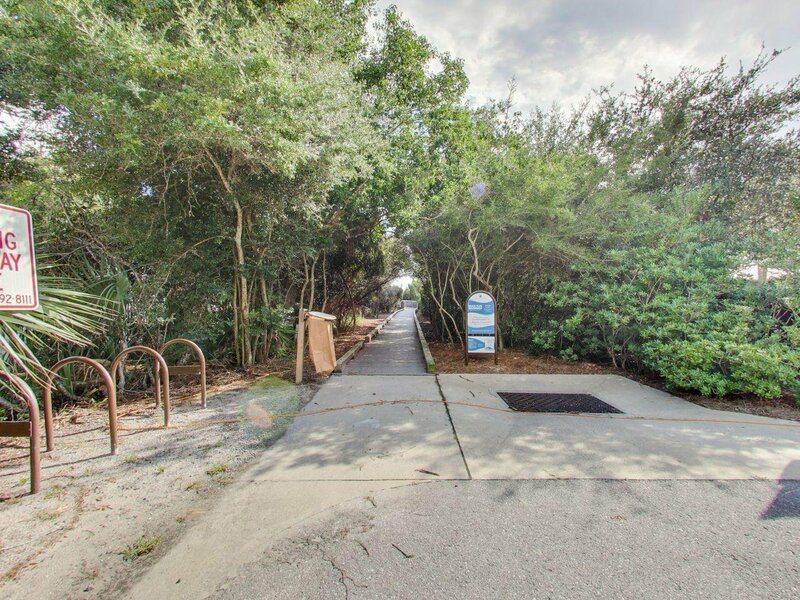 70 yds to beach access! 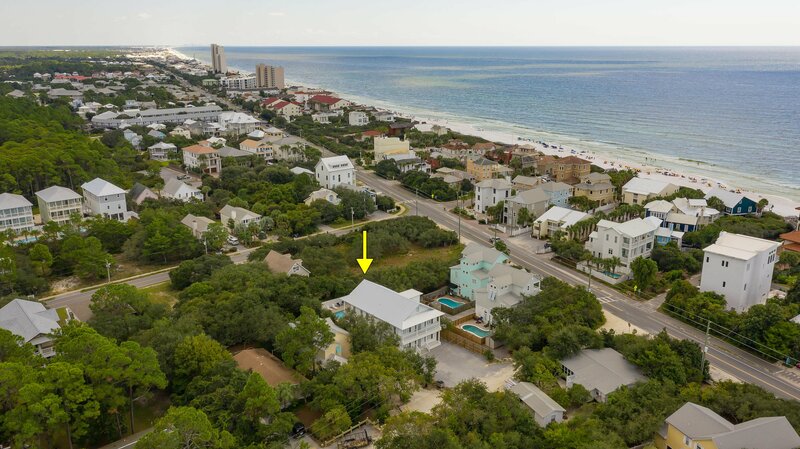 Words cannot describe how immaculate this beach house is - please take a look at the photos and 'drive' around the home in 3D! 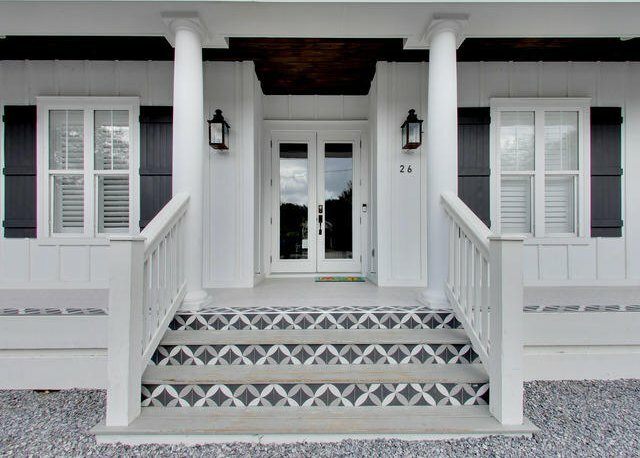 Information should be verified by the Buyer before closing.